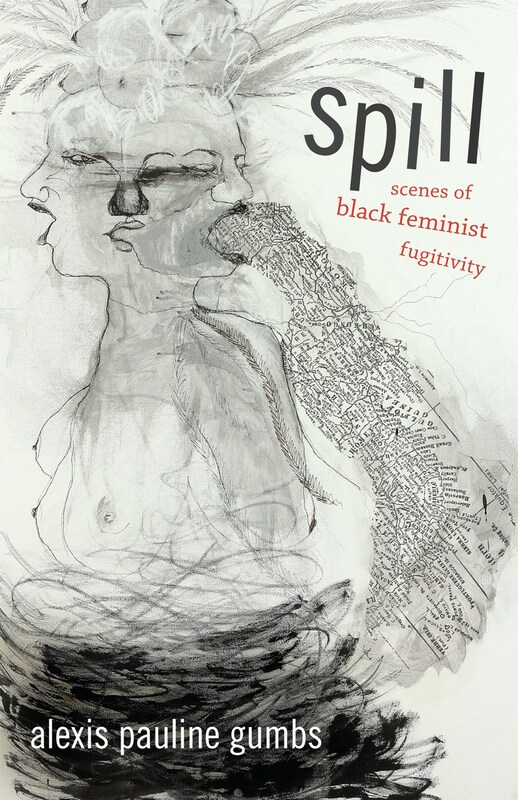 In Spill, self-described queer Black troublemaker and Black feminist love evangelist, Alexis Pauline Gumbs presents a commanding collection of scenes depicting fugitive Black women and girls seeking freedom from gendered violence and racism. In this poetic work inspired by Hortense Spillers, Gumbs offers an alternative approach to Black feminist literary criticism, historiography, and the interactive practice of relating to the words of Black feminist thinkers. Gumbs not only speaks to the spiritual, bodily, and otherworldly experience of Black women, but also allows readers to imagine new possibilities for poetry as a portal for understanding and deepening feminist theory.